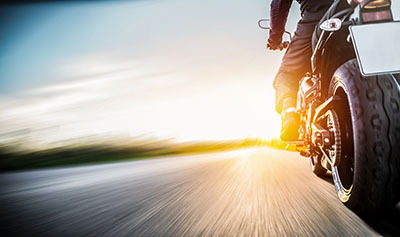 Tucson, Arizona—Juan Manuel Mosqueira, age 23, died Tuesday morning when his motorcycle collided with a Peterbilt garbage truck. The accident occurred around 8:00 a.m. near Valencia and Country Club Roads. Bystanders rendered first aid until Tucson Fire Department paramedics arrived. In spite of their efforts, Mr. Mosqueira succumbed to his injuries. 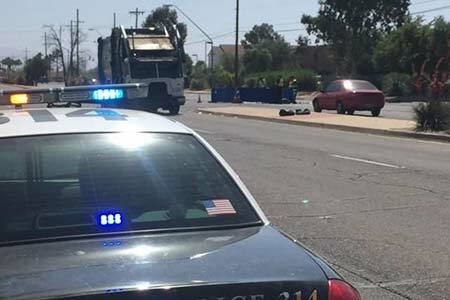 The garbage truck exited a parking lot on the south side of the street and was in the process of making a left turn when the accident occurred. We extend our condolences to the family and friends of Mr. Mosqueira over their loss.